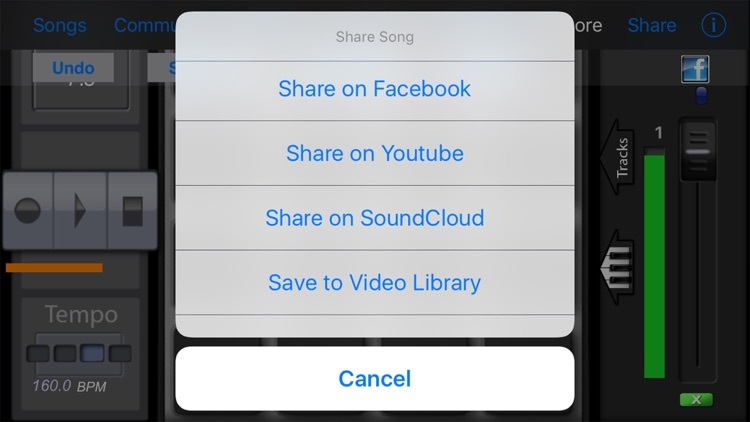 All In-App Purchases are TOTALLY FREE! 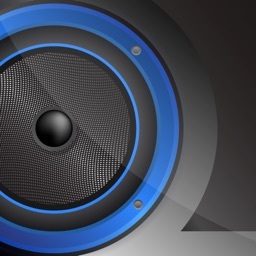 Hundreds of Kits and Loops now free to download! 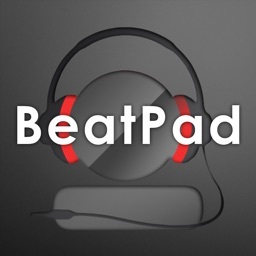 BeatPad: Quick and amazing beats, backing tracks, full song music productions, multitrack export to your studio. 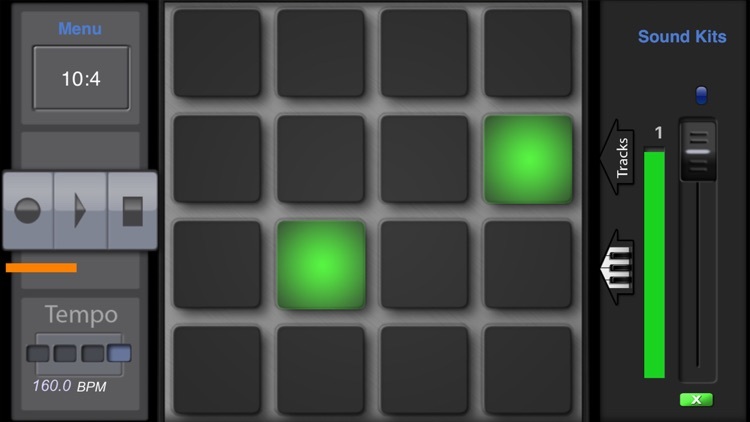 Professional or not, BeatPad is for you. 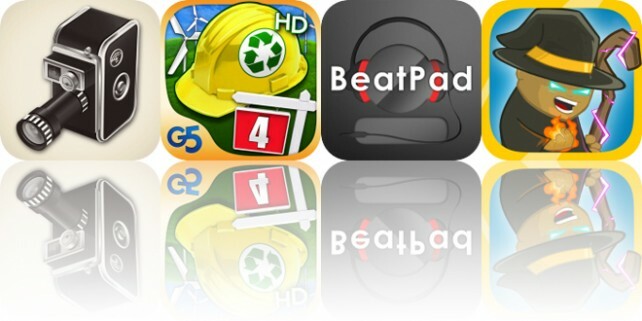 Join Millions of producers around the world using BeatPad Today! 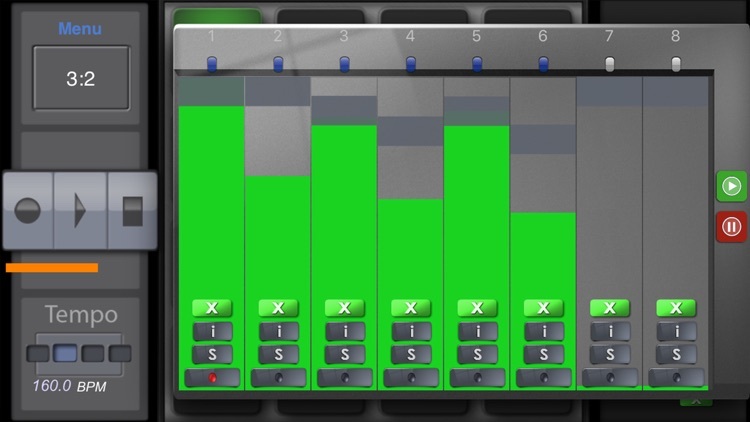 Use BeatPad and our XMLoops from the kit store to make easy epic beats! 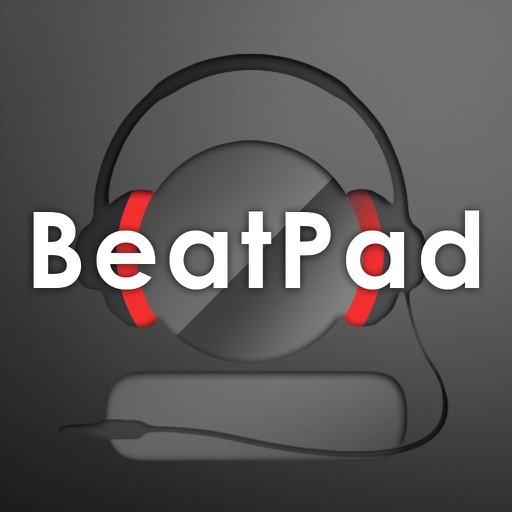 Fully produce every element of your song with BeatPad then export to Pocket Studio to record multiple voice tracks over your beats! 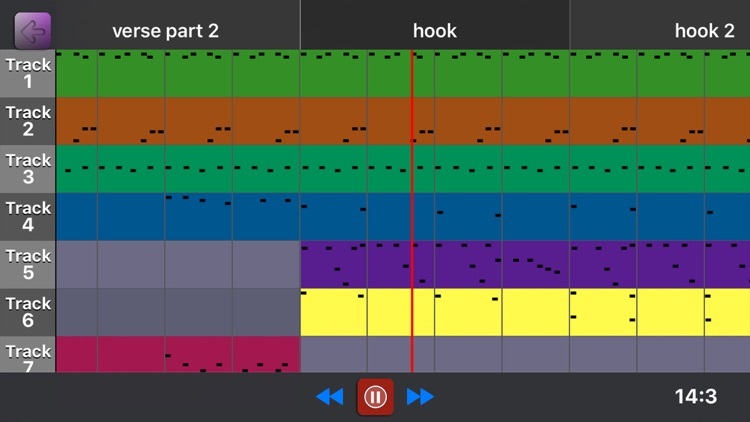 INTRODUCING: Loop files make beatmaking easier and faster! 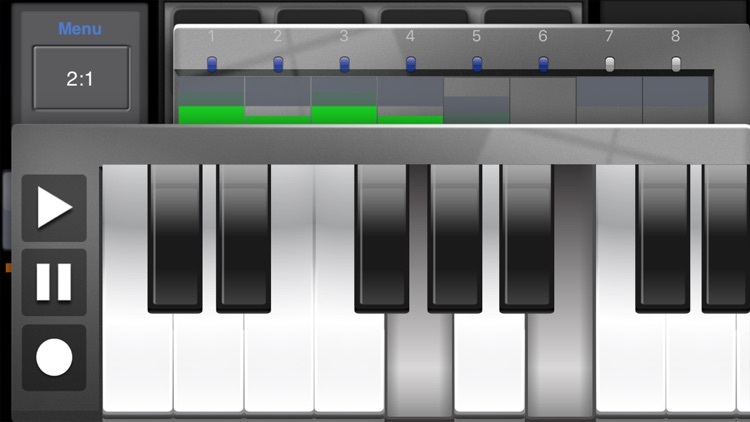 This changes everything and is only available in BeatPad! 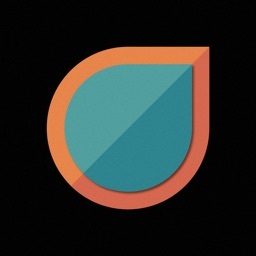 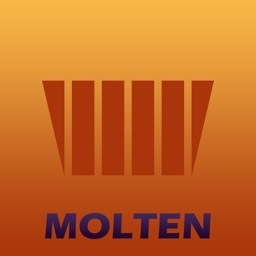 Download Loops from the kit pack store to get started. 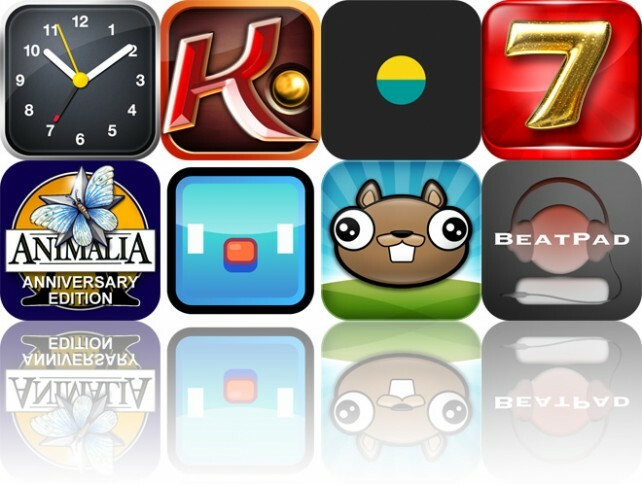 oday’s AppsGoneFree list includes a video camera app, city building game, music creation app, and a role-playing game. 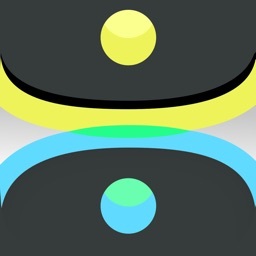 Today's AGF list includes an alarm clock app, a photography app, and a fast-paced counting app.